Perches are a fundamental element of all chicken coop designs as it is where your flightless close friends get their forty winks-not in the nesting boxes like many people are resulted in believe! An ideal perch is 50mm and really should be made with your chickens fragile ft at heart. Anything too small or too large may cause your chickens to get sore feet and could result in further foot problems. Because so many hens prefer to roost up high the perch should sit at least 45cm from the bottom. 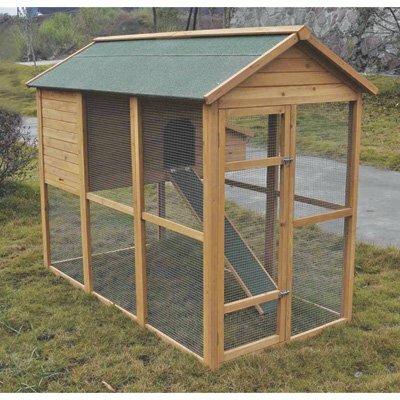 If you�re searching at chicken coop styles with multiple perches, they should be centered at different heights to greatly help replicate their environment, in the end we do wish our poultry house animals to be pleased!